Good weather is on the way, and soon motorcycles of all types will be out cruising. 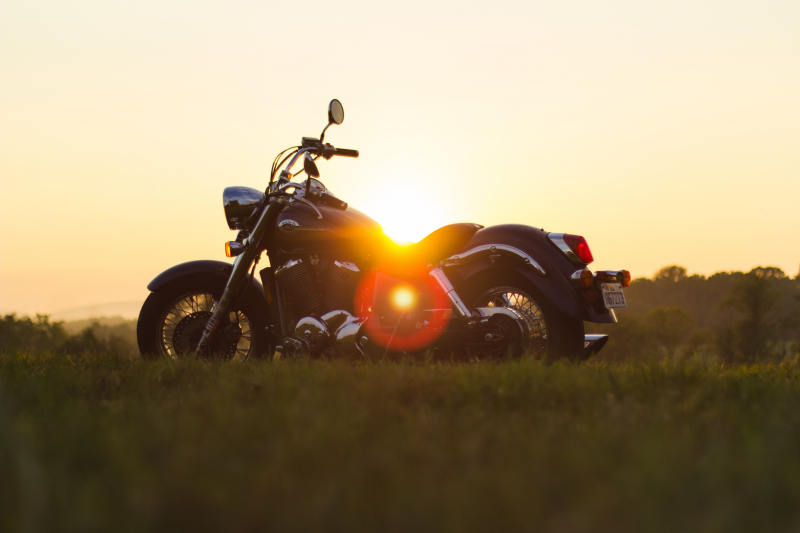 Whether you ride a sport bike or a Harley, we have motorcycle insurance solutions for you. At PV&V we understand that your motorcycle is important to you. We work hard to find solutions that provide you with the coverage you need at an affordable rate. We've also partnered with Aviva as part of their Harley Davidson program to offer an additional discount for Harley riders. Whether you are a new rider looking for a broker who understands motorcycles, or a seasoned rider looking to compare your current coverage, feel free to give us a call. We would be happy to provide a quote, and see if we can access any additional savings by combining with your current auto or property insurance. If you have questions about motorcycle insurance speak to a PV&V broker today!